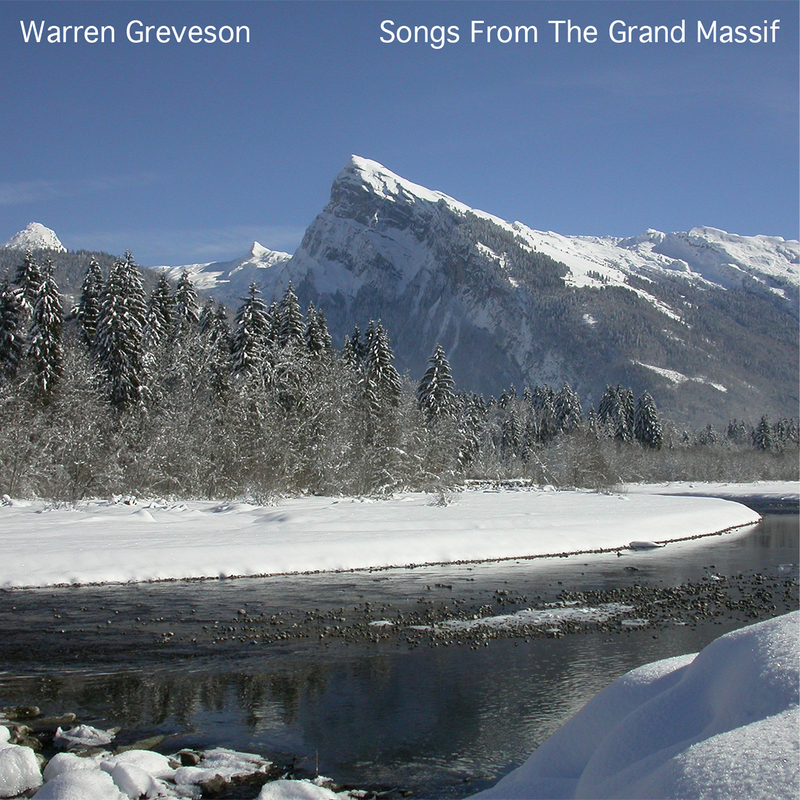 Warren Greveson is an electronic composer, musician and producer based in Beaumaris, Anglesey. I have written and produced music for the BBC, ITV, Discovery and the Children’s Channel. As a founder member of the eclectic electronic jazz orchestra Zyklus, I have appeared at places such as the Royal Festival Hall, Purcell Room and Barbican Centre. Zyklus was also featured in an hour-long Radio 3 broadcast.